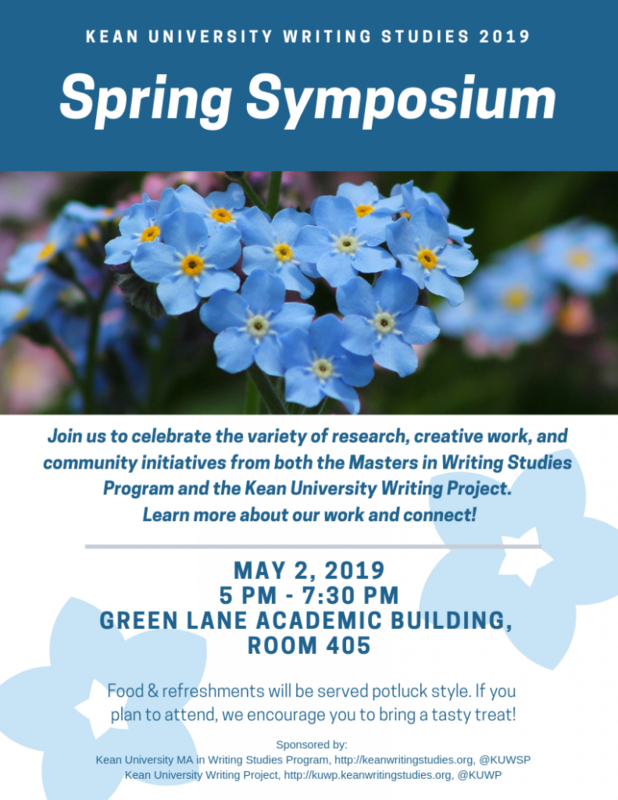 Please join the Writing Studies program for an evening of celebrating and discussing all the fine work being accomplished in the program! Food: Potluck Style! If you plan to attend, we encourage you to bring a tasty treat or refreshment!